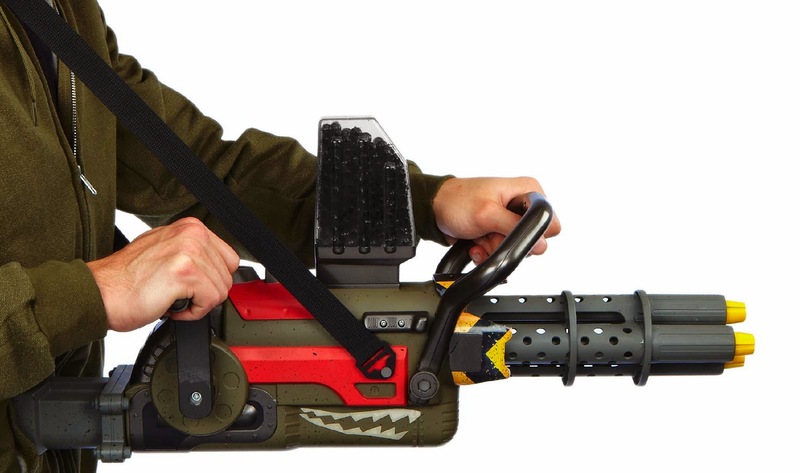 Buffdaddy Nerf: New Xploderz Blasters On The Way! People like myself have wondered about the sustainability of the Xploderz line. They're certainly unique, filling a strange niche between dart blasters and water guns. 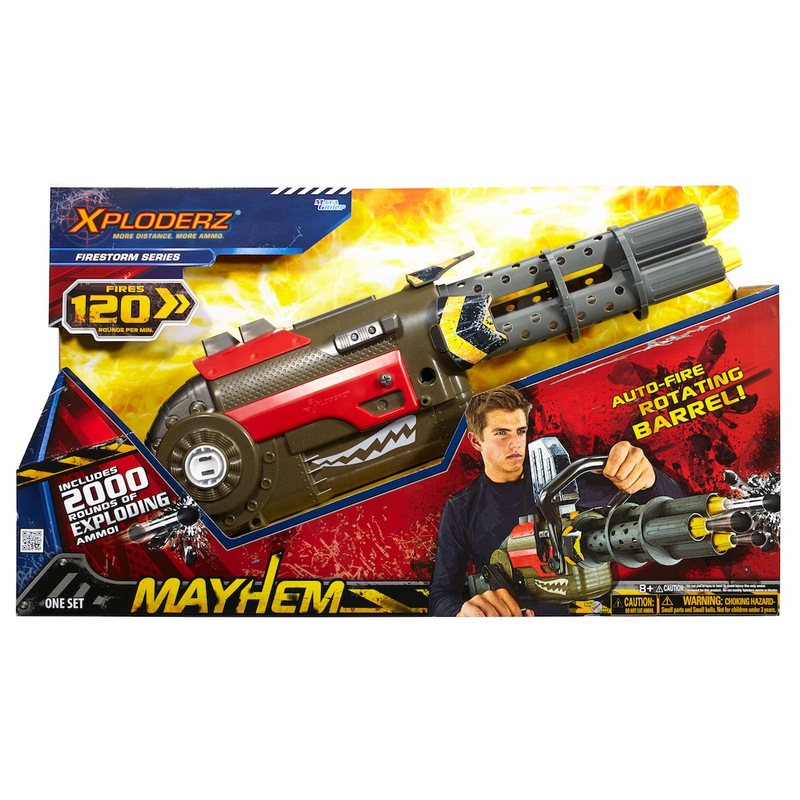 As of recently, though, I've seen most Xploderz blasters drop off shelves or go on clearance. Turns out that the line isn't dead yet! And it's gone for a "mature" look, to boot. More information after the jump! There are several new products on the way, some of which are already appearing on retailers' websites. Let's cover those first! Outblast and outlast the competition with the Xploderz FireStorm Series. 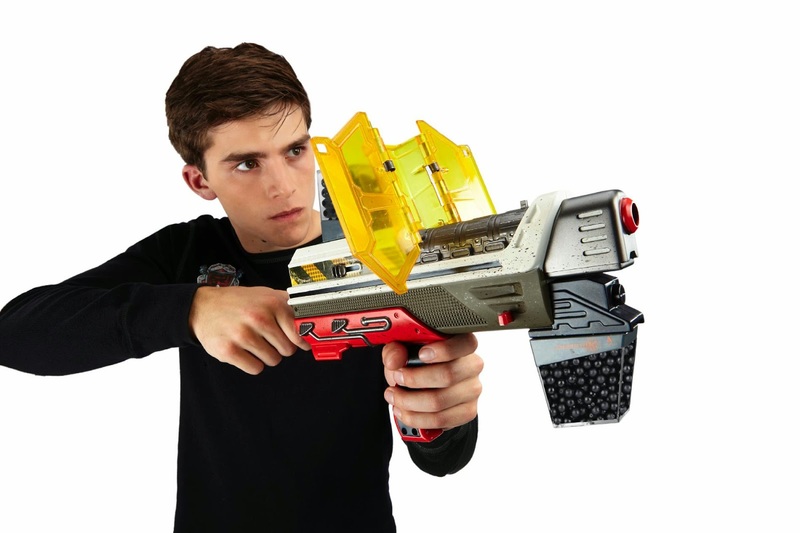 Change the way you battle forever with the new Xploderz Cobra Shield blaster. Deploy the built-in protective shield with just one pull to the trigger. And triple your fire power with the select-a-shot feature that allows you to shoot up to three rounds of ammo at a time. The Cobra Shield shoots more than 100 feet and up to 75 rounds per minute. Comes with 500 rounds of ammo. Xploderz patented ammo system allows you to grow your own ammo for unlimited play. Hail Xploderz ammo down on your opponents with the Aerial Assault - they'll never see it coming! 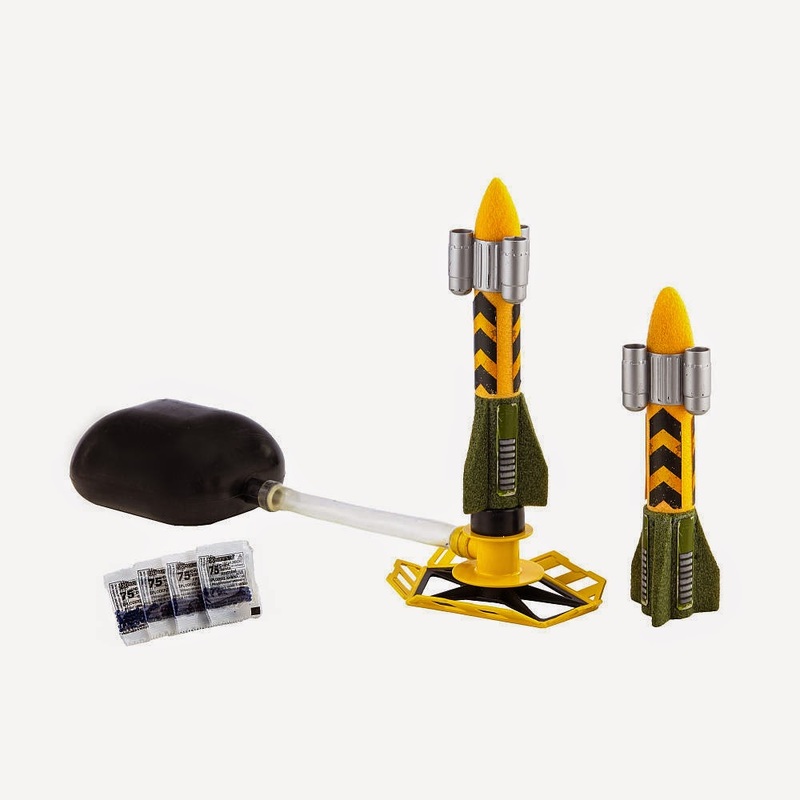 Shoot the rockets 50 feet into the air and watch the payload open up to shower your opponent with ammo. 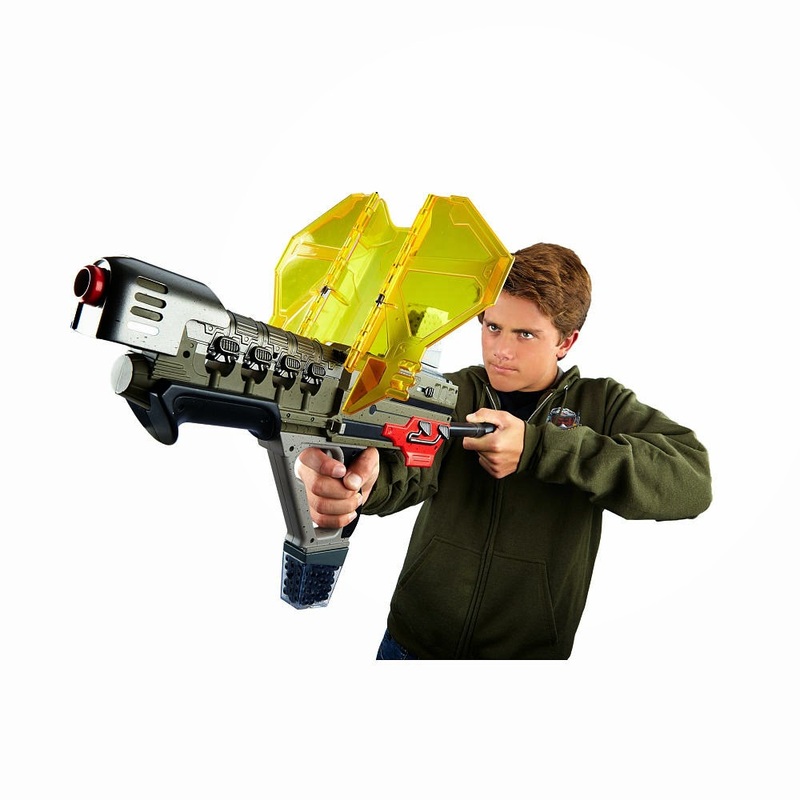 The aerial assault comes with two rockets and 300 rounds of Xploderz patented ammo. Each payload shell holds 12 rounds of ammo. Reload and Xplode! I have yet to find pictures of any of these items. I'll keep a lookout for more information!